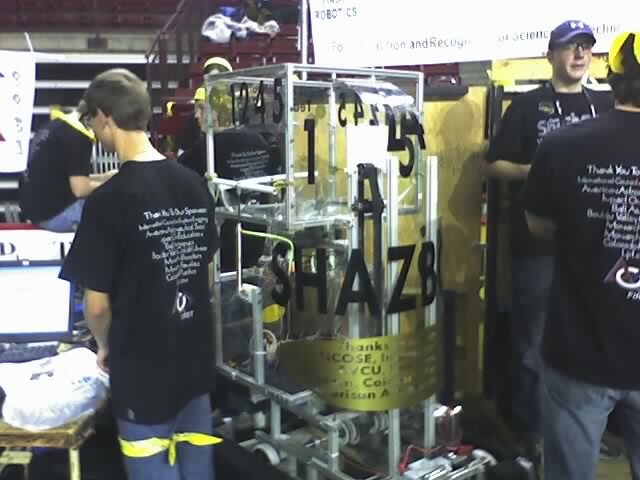 2009 was an excellent season for the Pirates, the beginning of our rise to several years of dominance in the Denver regional (minus some bumps along the way). 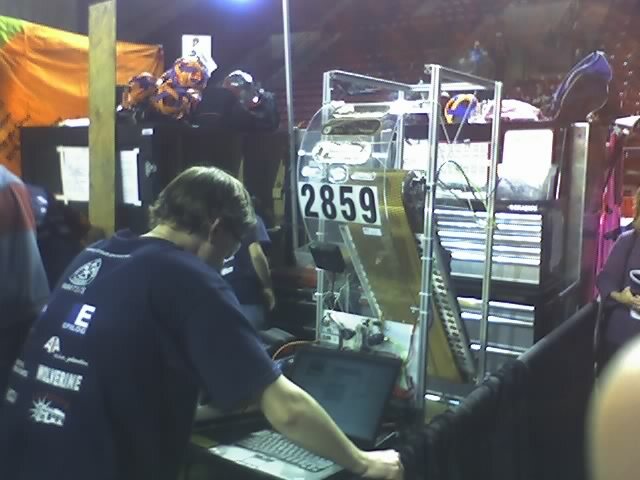 We built a very capable robot with a drive system, center-of-gravity, and slip-steering capabilities superior to most of the other 'bots in the regional. 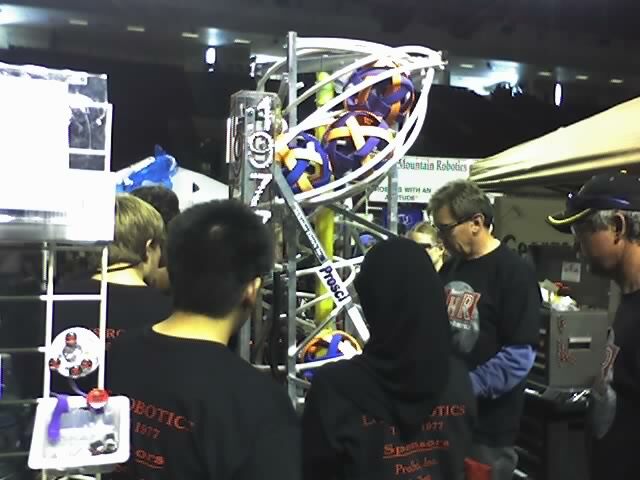 We enjoyed our best successes (up to that point) in the qualifying rounds, tying for second place and forming the #4 alliance. 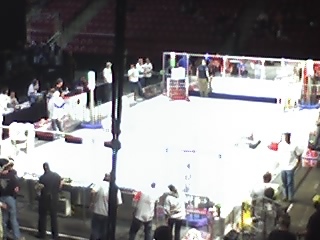 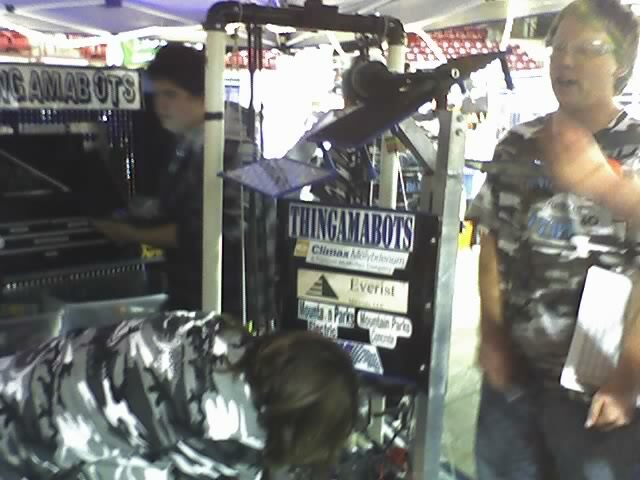 Unfortunately, we only lasted one match in the tournament before dropping out due to a seized motor. 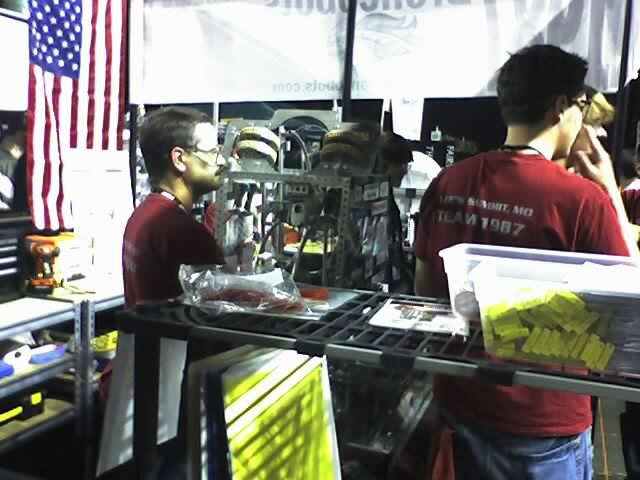 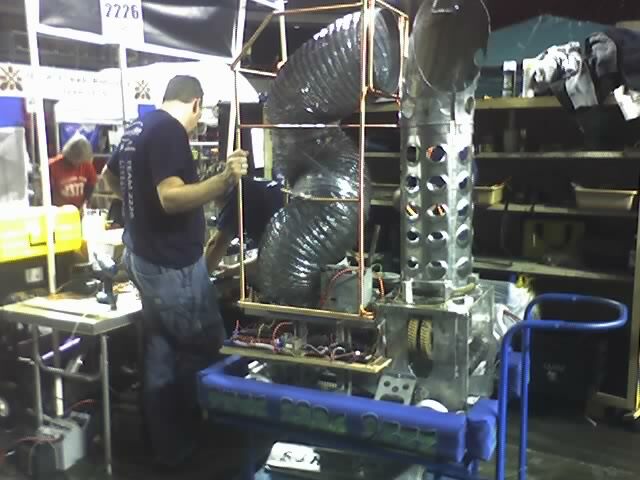 The build, electronics, and software teams all functioned exceptionally well in 2009, and all teams gained a lot of experience that would help them win the regional in the following year. 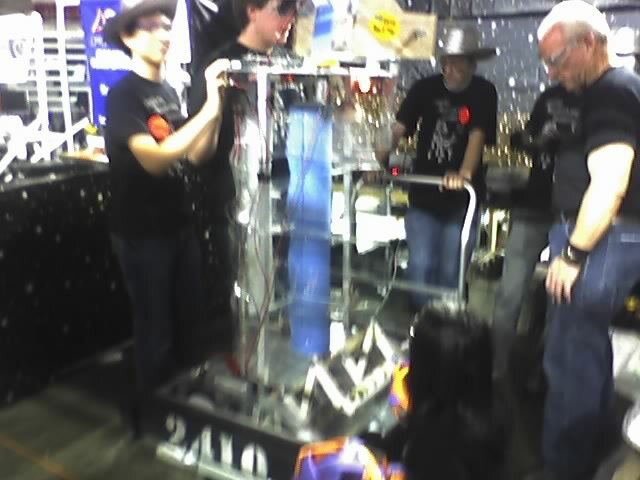 We also said goodbye to Joe Finkiewicz, "Mr Pirate," who graduated as a senior but would return as a mentor and mascot in later years.